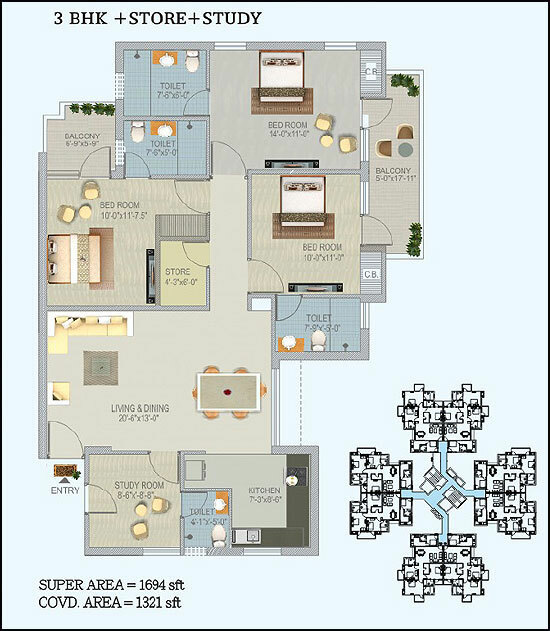 Stellar Jeevan is a premium residential project spread over 18 acres of prime land in Sector 1, Greater Noida West. 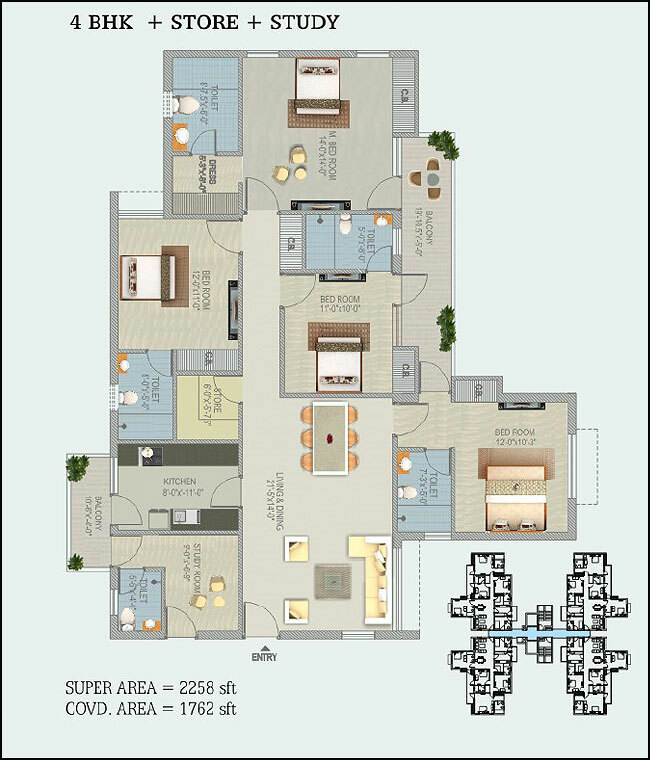 Stellar Jeevan a masterpiece creation of Stellar Group and are available in brilliantly designed 2BHK, 3BHK and 4BHK apartments with enhancing lifestyle amenities and hi-end luxurious specifications. 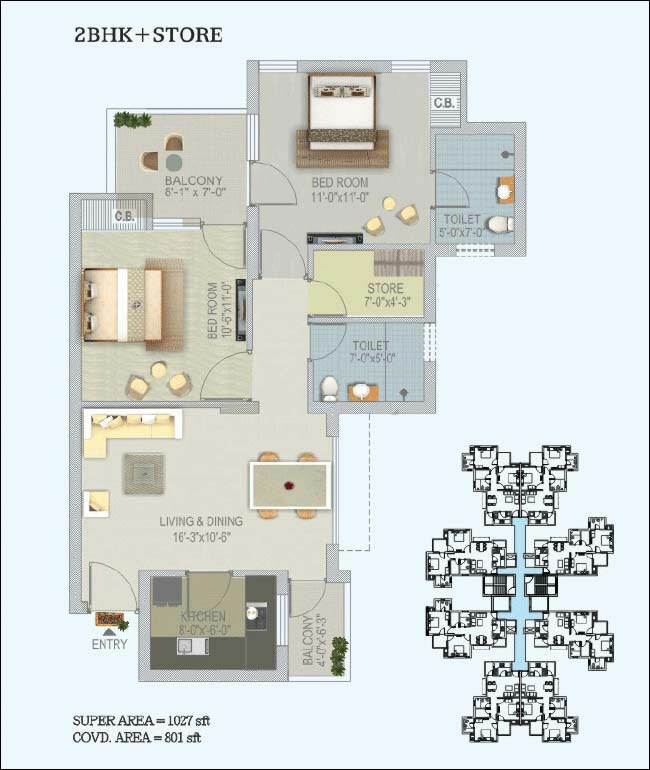 Stellar Jeevan is offering 18 towers of 2, 3, 4 BHK Apartment in size ranging from 1027 Sq. 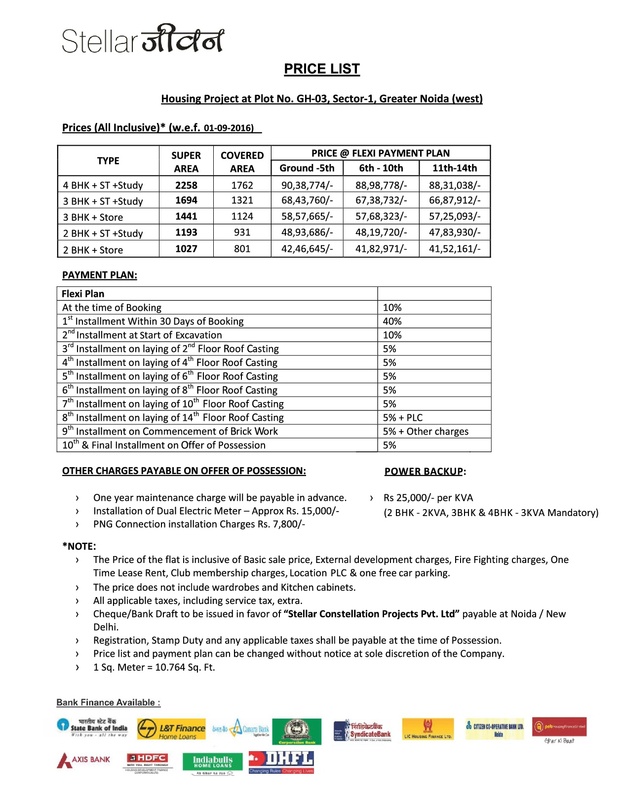 Ft. to 2258 Sq. 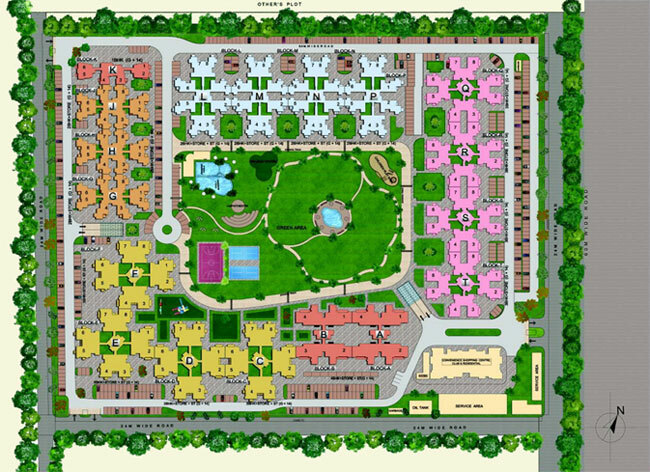 Ft. Stellar Jeevan is currently a Ready to Move flats in Noida Extension and is available at approximate price of 3400 Per Sq. Ft. Onwards. 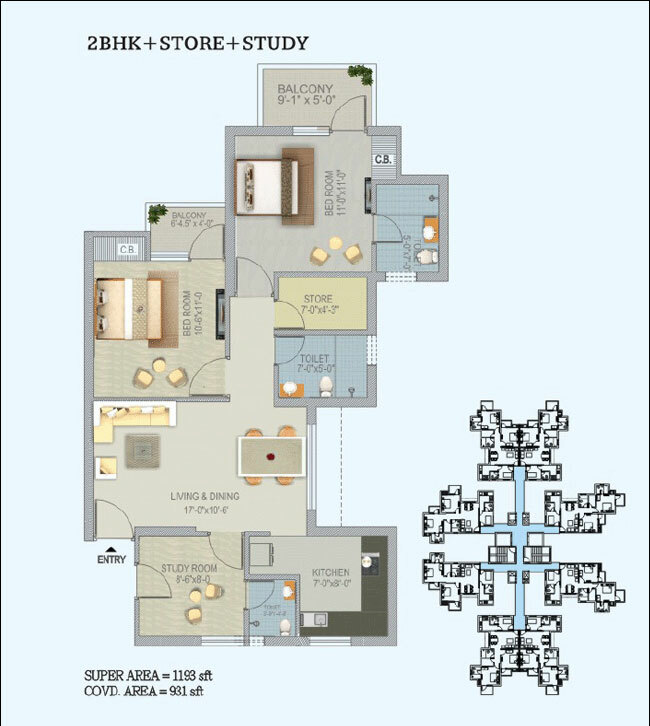 Spread over 18 acres, Stellar Jeevan is extremely well-located next to FNG Expressway at Sector 1, popularly called Noida Extension, Greater Noida and is barely a short drive from Fortis Hospital, Noida and Delhi – Ghaziabad National Highway 24.There are several multinational organizations, business enterprises and educational institutions which are located near to these residences. 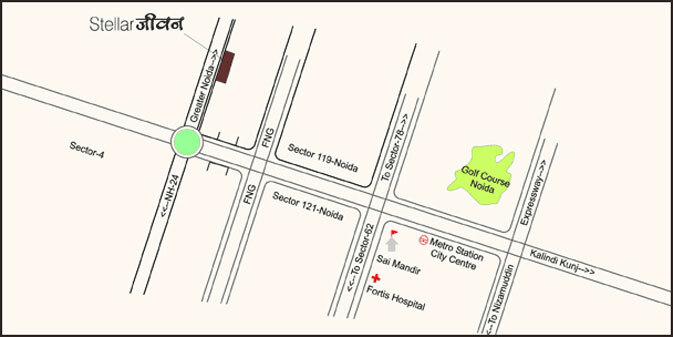 The nearby locations also include Sector- 32 Metro Station, Fortis Hospital Noida and Sai Mandir Noida. 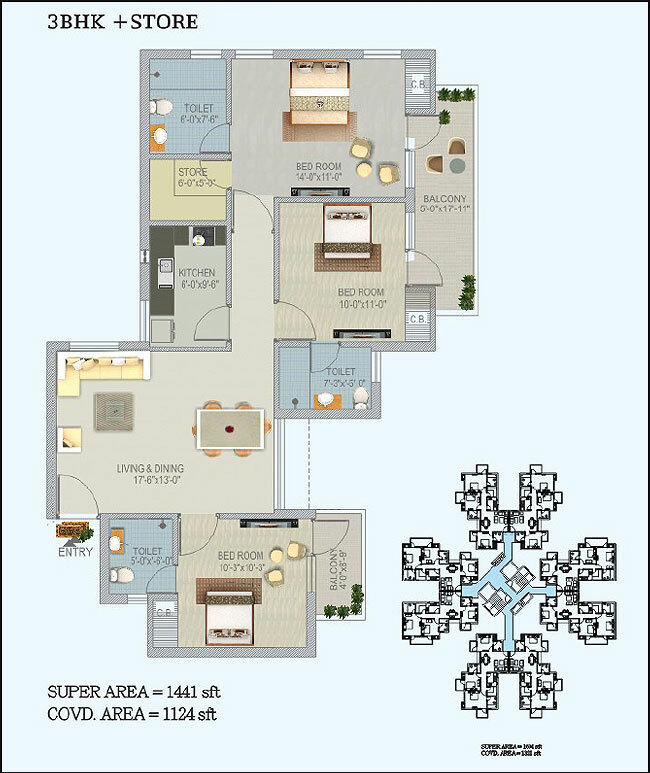 The apartments at Stellar Jeevan Sector 1 Noida Extension are 3 sides open for the patrons. 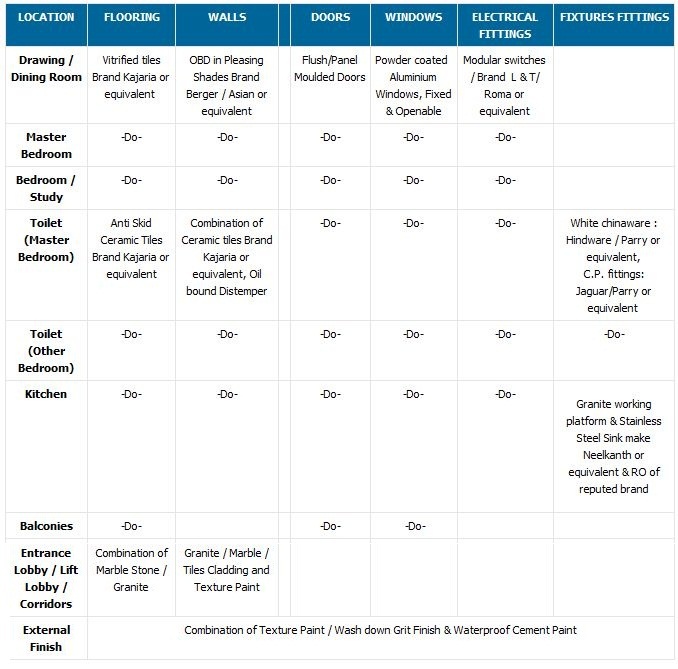 There are several amenities available for the patrons which includes CCTV security gate, Piped gas supply and 24 hours water supply.